Features a hidden adjustable button waistband for the perfect fit and a satin ribbon tie at the front. 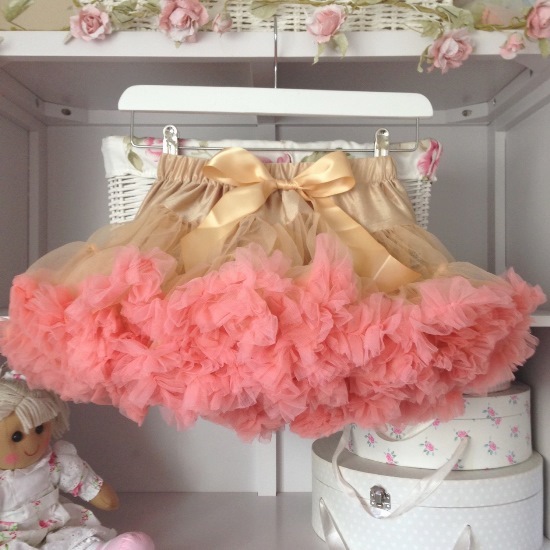 This tutu will have your girly twirling for hours! As usual if the size you want shows as out of stock please feel free to email us and we may be able to have it ready for you in 1-2 weeks. Otherwise all in stock items are sent out within 24hours.